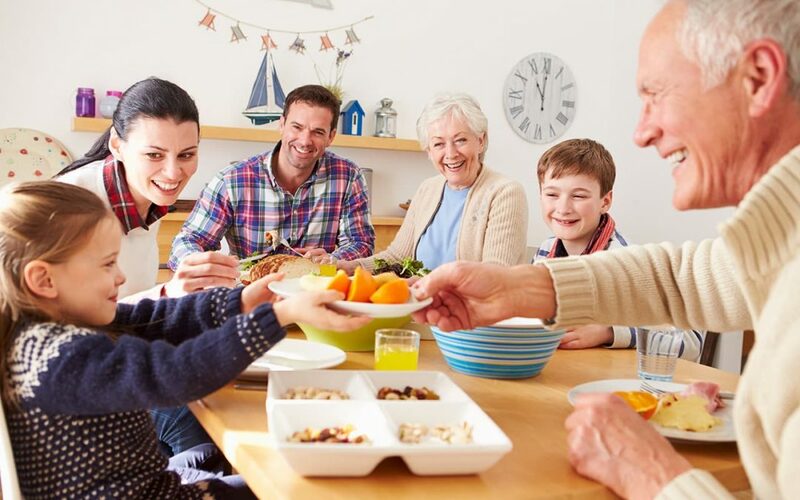 The latest statistics from the Pew Research Center shows that 20% of the American population – or more than 64 million people – live with multiple generations under one roof. This research shows that extended family living has become more popular with all racial groups, as well as with both men and women. In terms of age, more young adults are choosing to live in a multigenerational household – especially those between the ages of 25 and 29. What makes these statistics even more interesting is that fewer older adults now live alone than have done so in the past 30 years. What type of house works best for a multigeneration family? People generally assume that large houses make the best choices for a multigenerational family. Bigger isn’t necessarily better. Often, multiple dwellings on a single property make more sense – especially if you have the land. There are unfortunate barriers to this solution, though, if you live in established areas. Permitting and zoning laws have not kept up with the growing trend of multigenerational families. While it may take more time, some areas are making change. One of these leaders is the Texas state capital city of Austin. The Alley Flat Initiative is a project that makes it easier for families to add new units to their property. Ultimately, it’s hope that this also will help to compensate for the lack of affordable housing in Austin, as well. The need to find ways to accommodate a growing number of family members is also being addressed by authors who offer advice on how to make it work – from the physical aspect as well as the emotional and psychological points of view. Michael Litchfield, author of In-laws, Outlaws, and Granny Flats, offers examples of layouts that work, and why. Granny flat. Mother-in-law apartment. Tiny house. No matter what you call them, your local zoning laws have to approve of the dwelling before you can build it. They will most likely look at it as an accessory dwelling unit, or ADU. A growing number of states, including California, Massachusetts, Vermont, Washington, Oregon, Colorado, Virginia, and Texas have already or are in the process of making it easier to get zoning permission to put up these types of dwellings. If zoning laws in your area allow it, Miracle Truss® offers a variety of steel home building kits that feature bright and open spaces because of our clear-span truss design. They’re easy to put up yourself, offering an economic solution for multigenerational families. Check out our residential gallery.